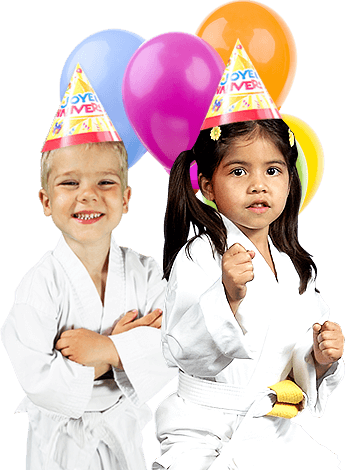 Robinson's ATA Black Belt Academy will help you create a memorable martial arts birthday party for your child, family and friends. 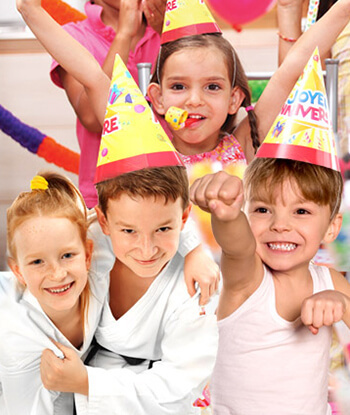 Your guests will enjoy games that teach them courtesy and respect, while having a kicking good time! 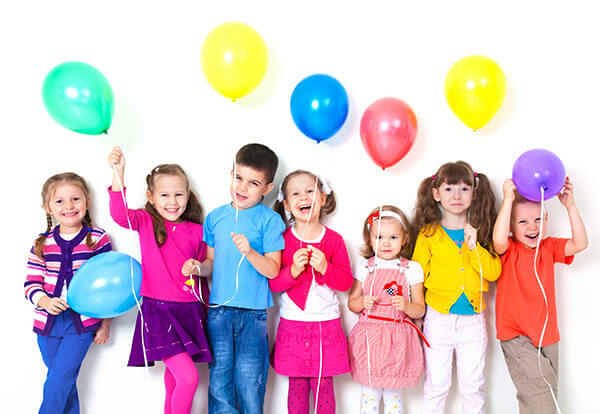 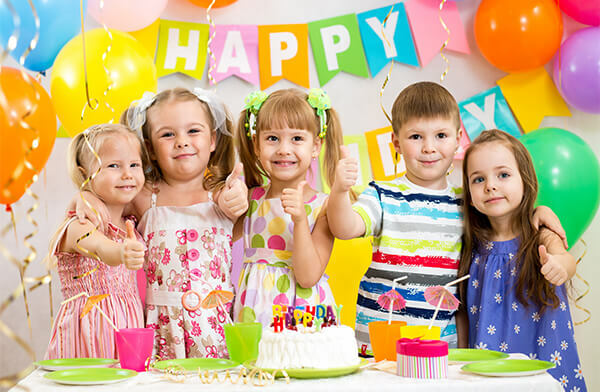 Our birthday party packages include exclusive use of our facility, fun-filled hours of playtime, up to 20 participants, and the option to customize your party to fit your needs!